Best Buy has debuted a new 3-day Gift Sale that runs until the end of the weekend. The U.S. retailer offers interesting deals on Apple, Sonos, and Philips Hue products, but many prices are matched by the competition, so we can't say these are the lowest prices we've seen. 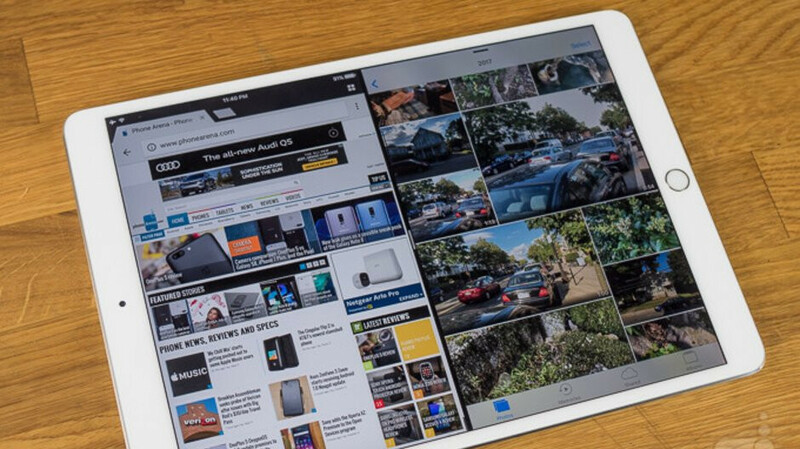 The good news is some of the deals that are part of Best Buy's 3-day Gift Sale promotion are worth checking out, especially those concerning Apple's iPad Pro 10.5-inch. If you're not aware, the cheapest version of this particular iPad model sells for $650 at Apple. However, Best Buy offers the iPad Pro 10.5-inch for up to $200 off. As long as you select the Wi-Fi only version, you should be able to save up to $150 on the 64GB, 256GB and 512GB variants. For the biggest discount though, you'll have to choose the Verizon iPad Pro 10.5-inch (cellular version) with a 2-year contract. That will save you $200 on the tablet and you'll also receive a 6-month subscription for the Webroot Internet Security and Antivirus 2018 ($30 value). The other deals that involve the Wi-Fi only model come with 3 months of free Apple Music service, on top of the antivirus subscription mentioned above. The deals will only be able by the end of Sunday, December 16, so you might want to hurry if you find the deals good enough for your wallet. Don't really see the point of "Pro" iPads . A few creative people might use em .. but for the rest , its just a media machine. Better off getting the cheapest iPad instead. I agree with Phonehex, the iPad 2018 is terrific value and still very capable. The only reason to like the iPad Pro is the bigger screen. I use the iPad for almost all my productivity and even a little bigger screen would be a plus for me. However, the pro is simply way too expensive. At the moment I still use my 4 years old iPad Air 2 and I find no reason to upgrade to the 2018 model.